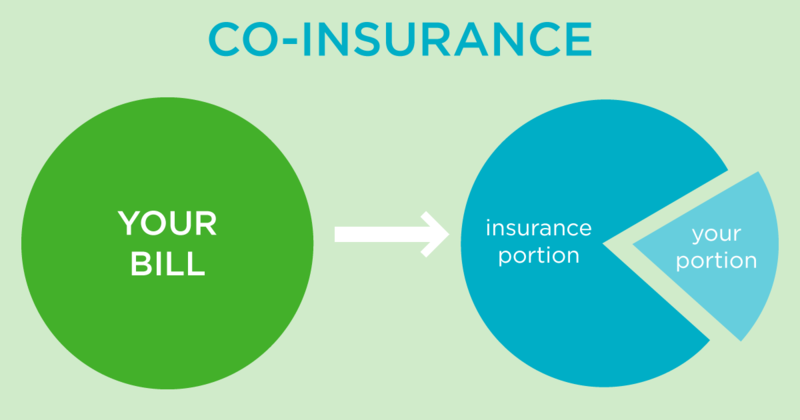 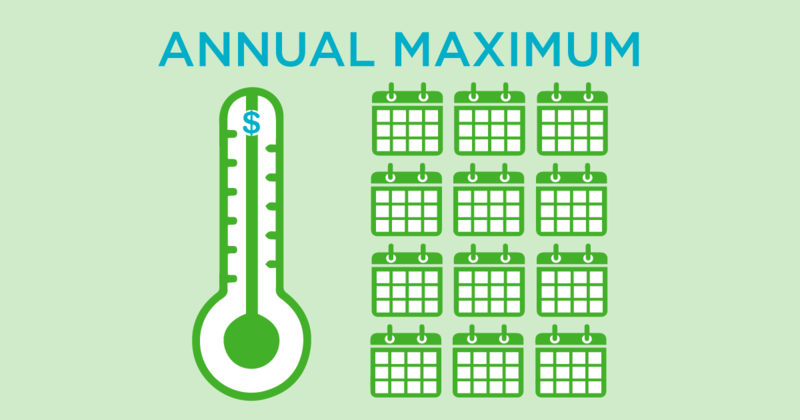 Coinsurance is the percentage you would pay for a dental procedure. 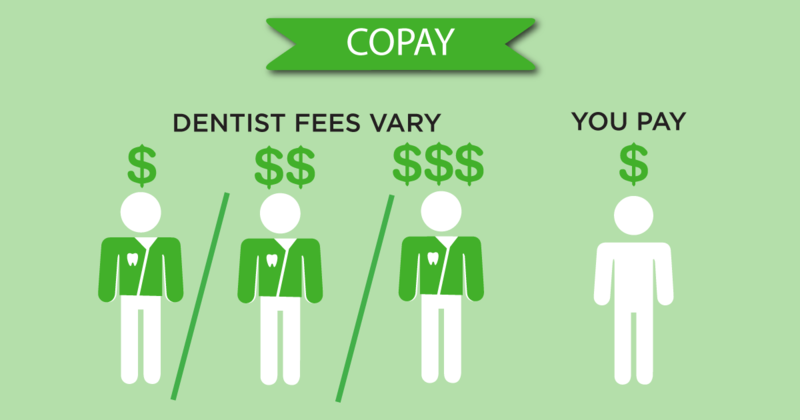 Delta Dental will pay a percentage, and the patient will pay a percentage as well. 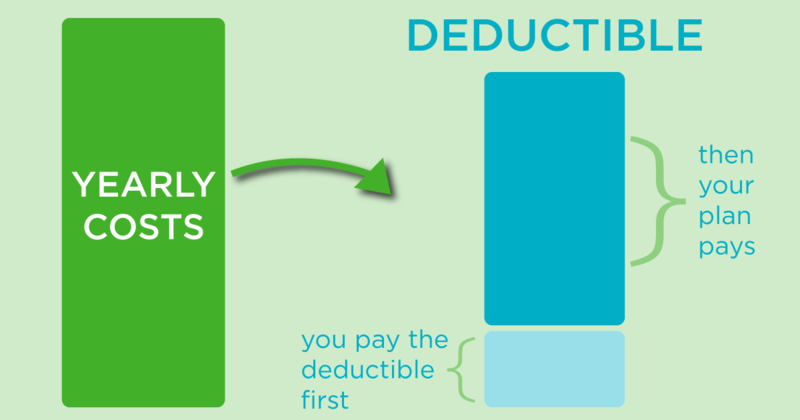 For example, if you have a filling and the percentage is 80% for Delta Dental, your percentage would be 20%.